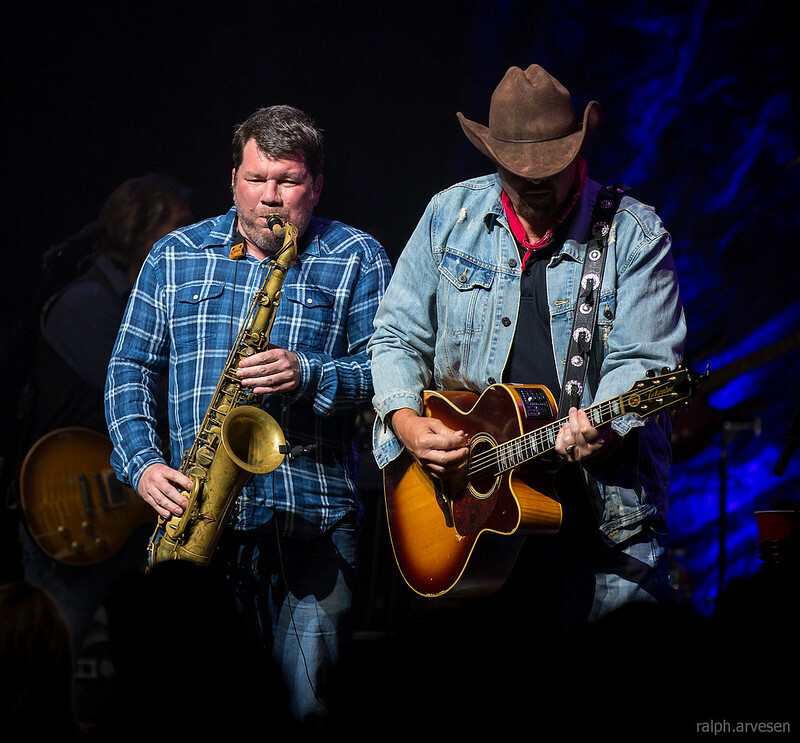 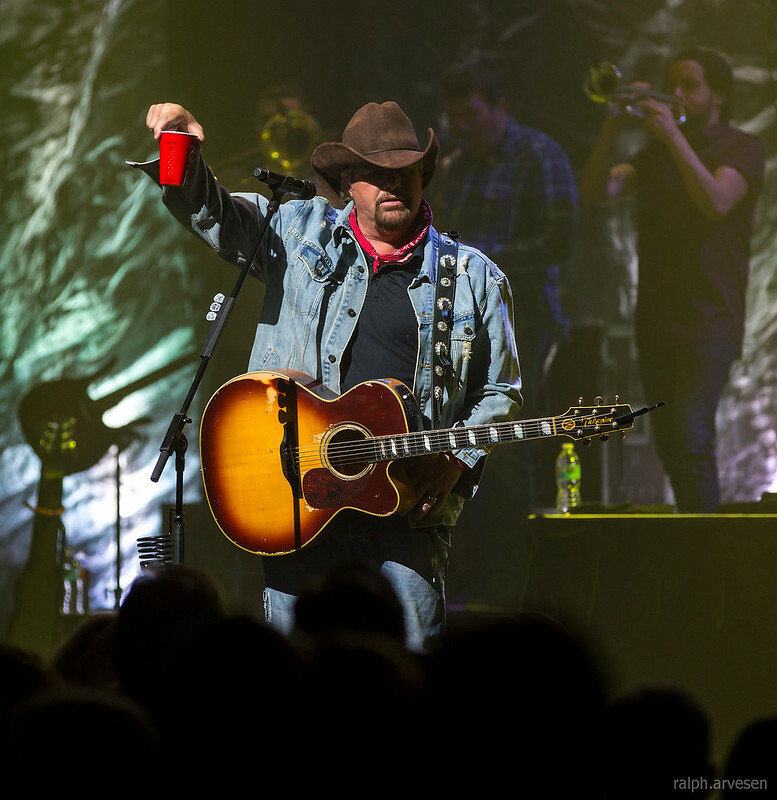 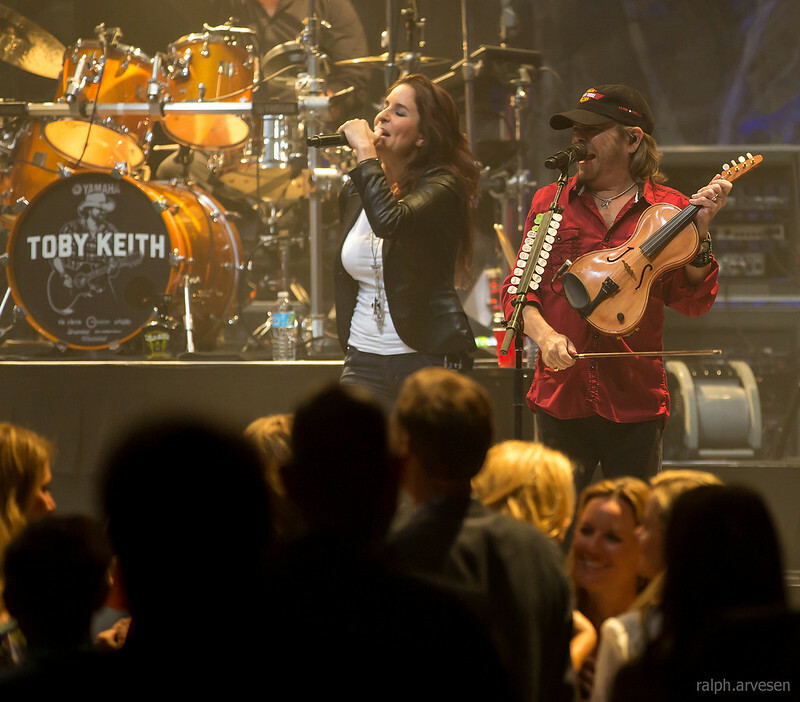 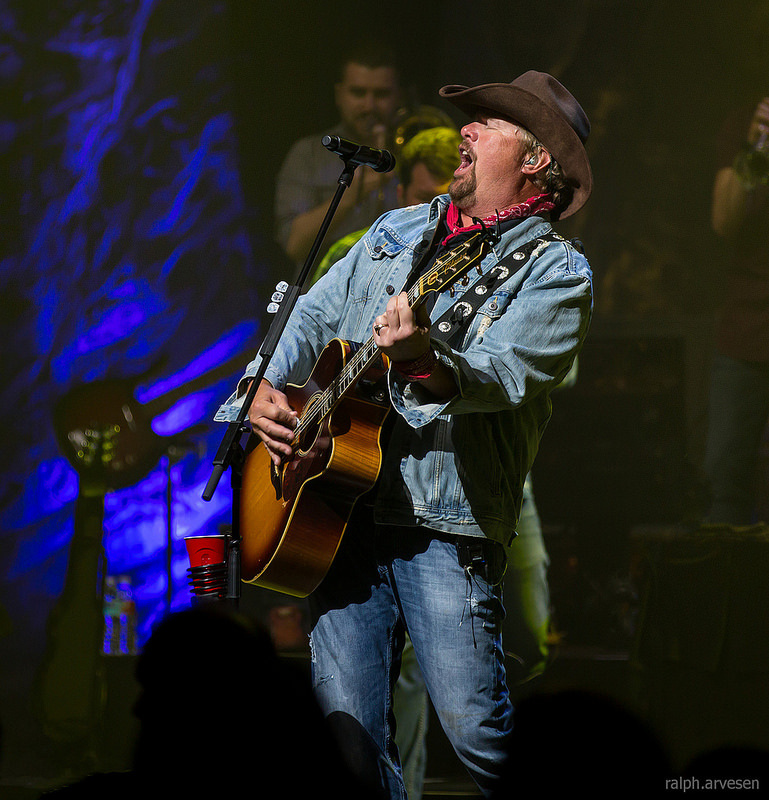 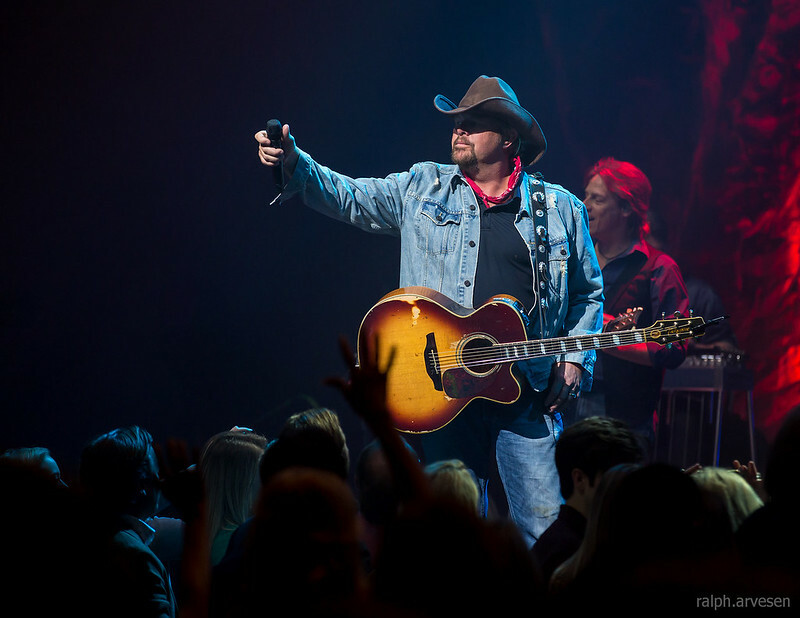 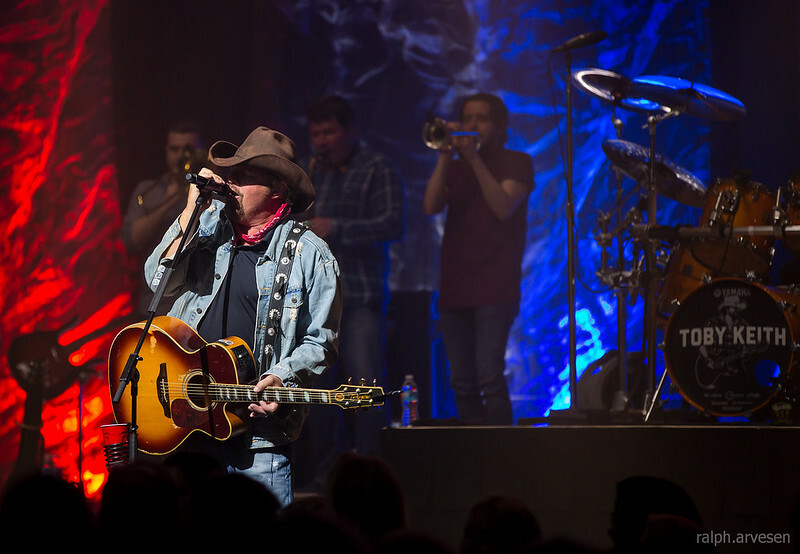 Toby Keith performing at ACL Live in Austin, Texas on April 16, 2015. 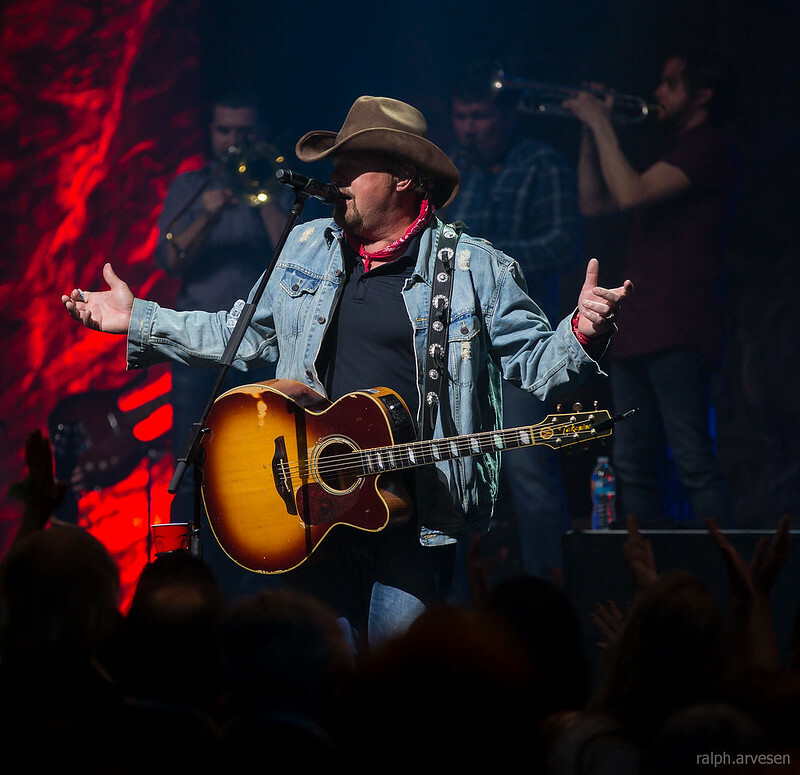 Participating in the Mack, Jack & McConaughey (MJ&M) charity gala night that benefits The Rise School of Austin, Just Keep Livin Foundation, HeartGift, CureDuchenne, and Dell Children's Medical Center of Central Texas. 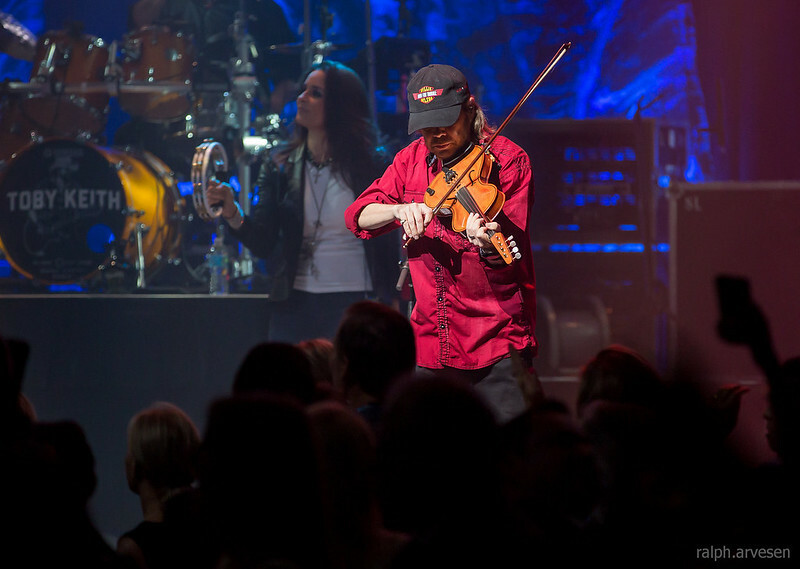 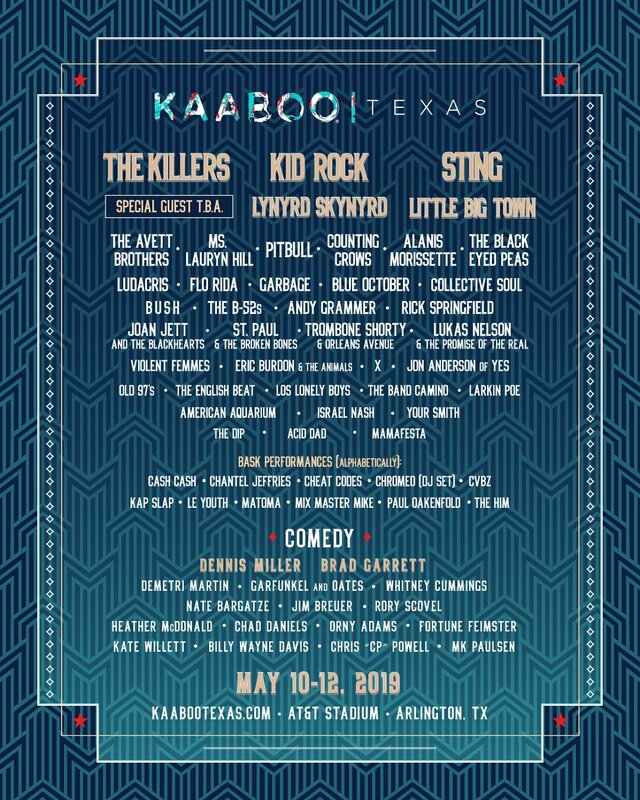 Band members include Karen Fairchild, Kimberly Schlapman, Phillip Sweet, and Jimi Westbrook. 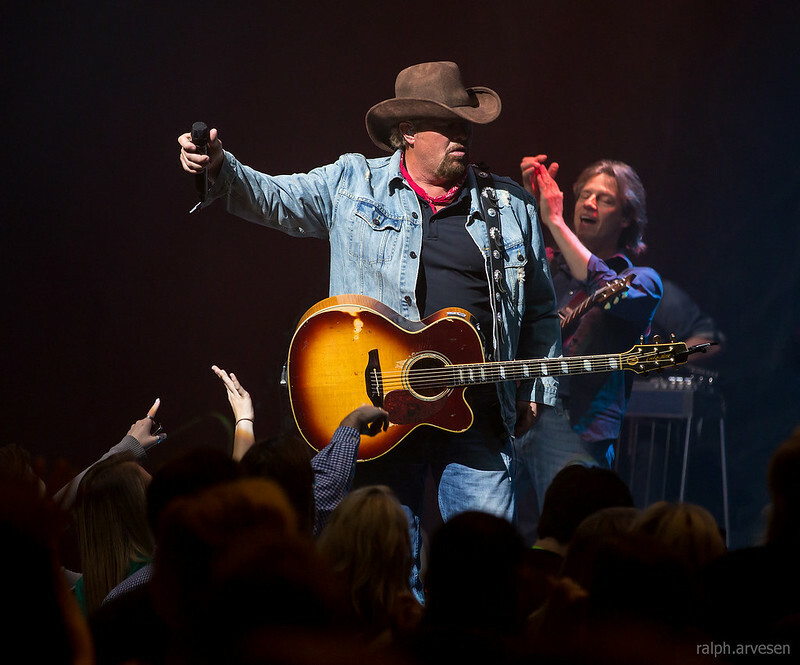 Toby Keith is an American country music singer-songwriter, record producer, and actor. 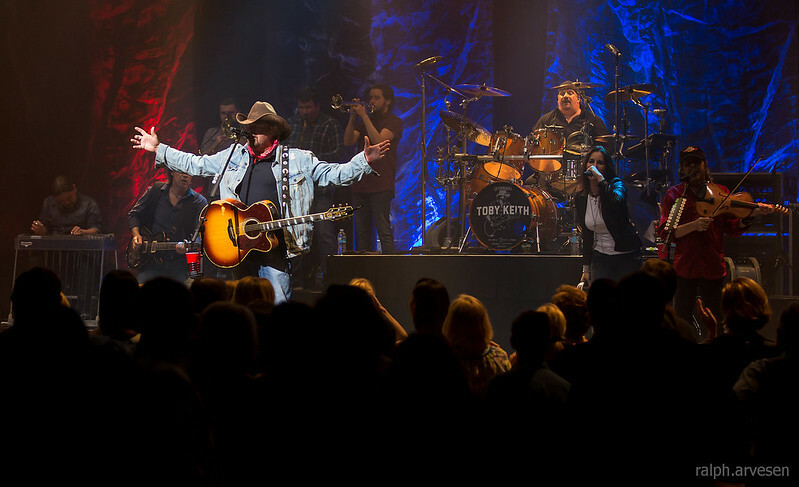 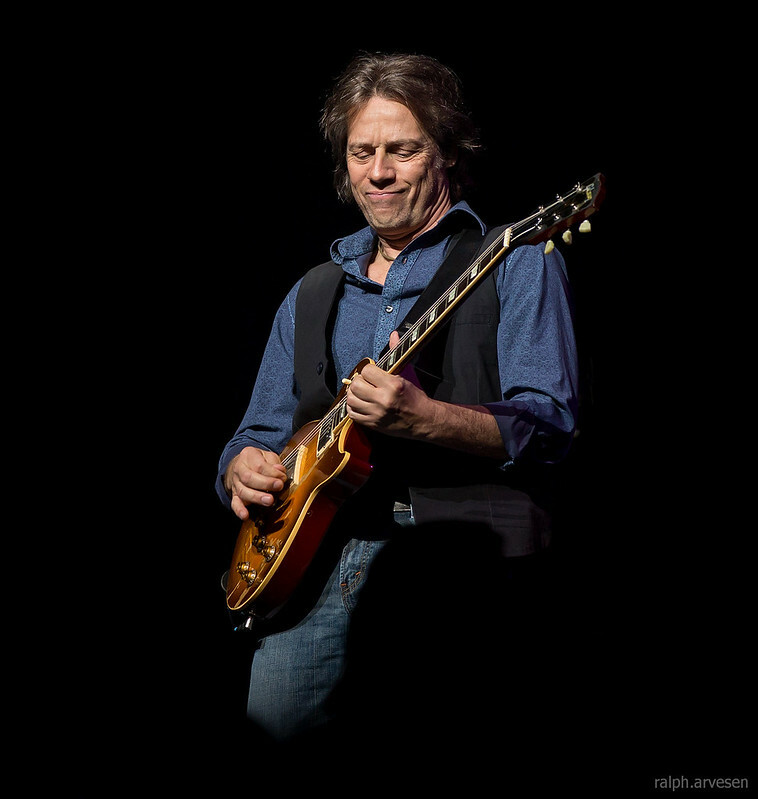 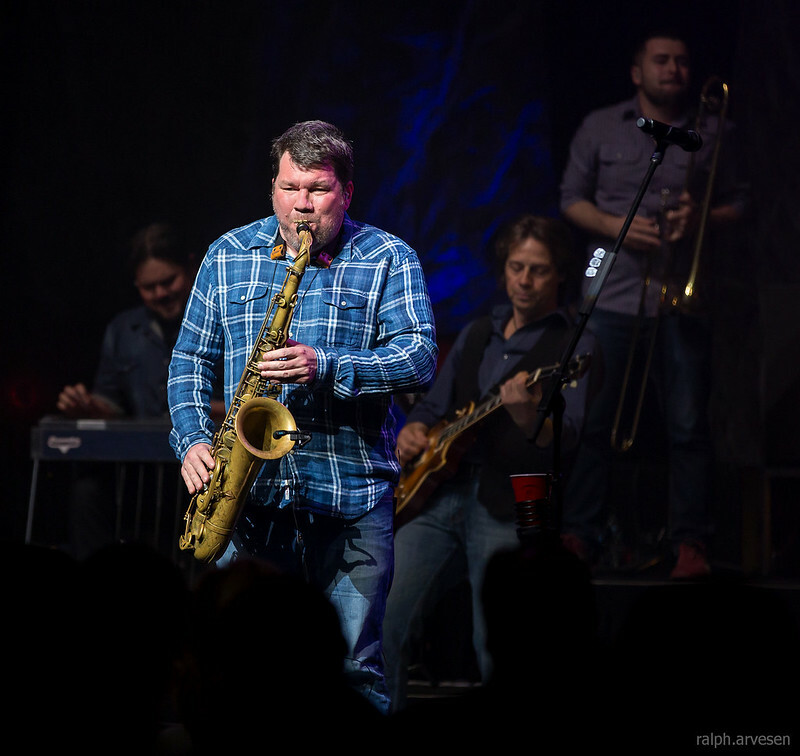 Keith released his first four studio albums - 1993's Toby Keith, 1994's Boomtown, 1996's Blue Moon and 1997's Dream Walkin', plus a Greatest Hits package for various divisions of Mercury Records before leaving Mercury in 1998. 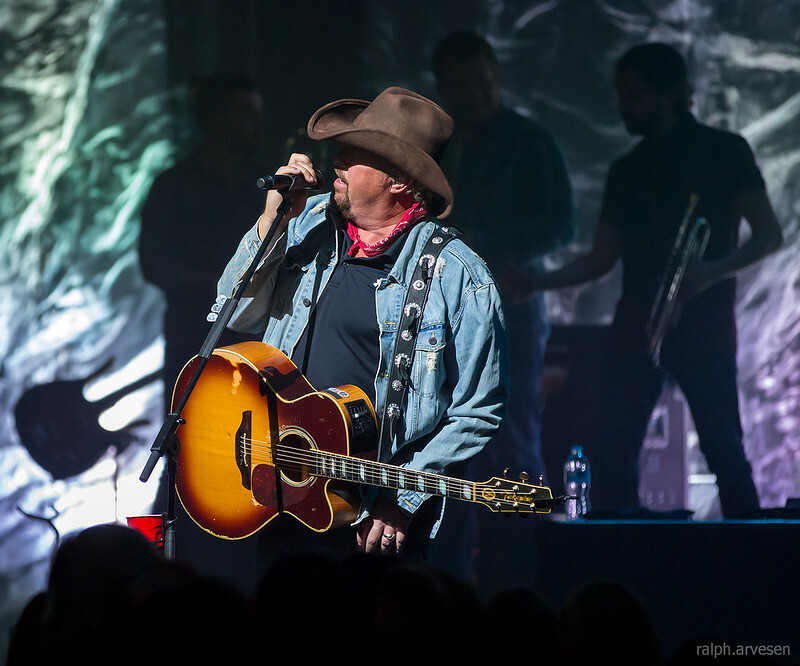 These albums all earned gold or higher certification, and produced several chart singles, including his debut "Should've Been a Cowboy", which topped the country charts and was the most played country song of the 1990s. 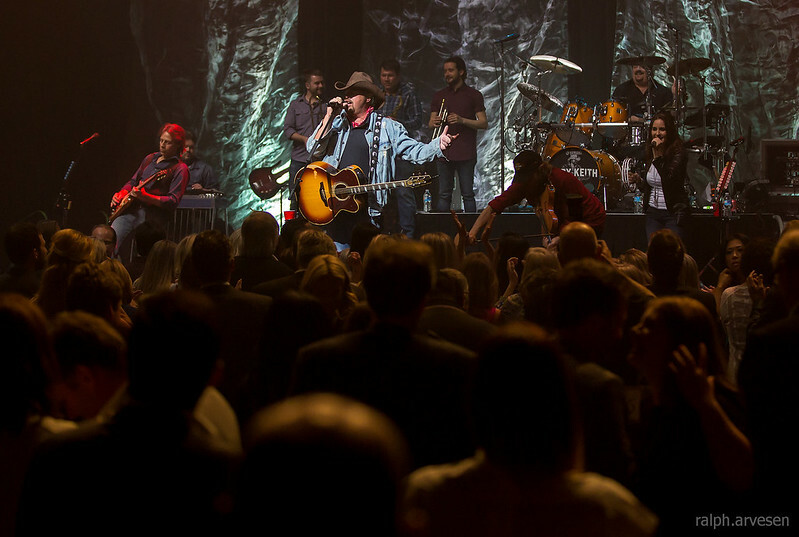 The song has received three million spins since its release, according to Broadcast Music Incorporated.